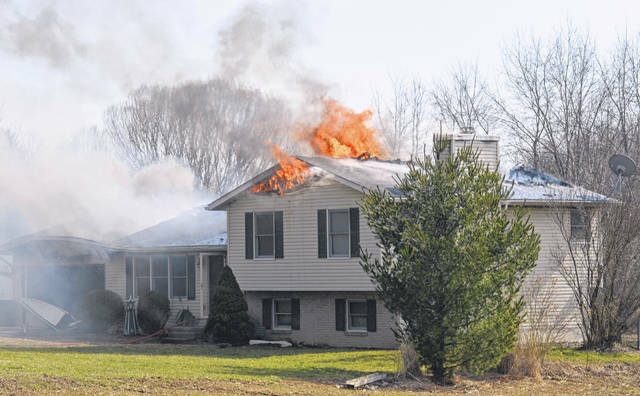 There were no reported injuries from a mid-afternoon house fire southwest of Clarksville in Warren County near the Clinton County line. The Clinton-Warren Joint Fire District & EMS responded, and received mutual aid from the Wilmington Fire Department & EMS as well as the Blanchester Marion Township Fire District. There was no immediate word what caused the blaze.